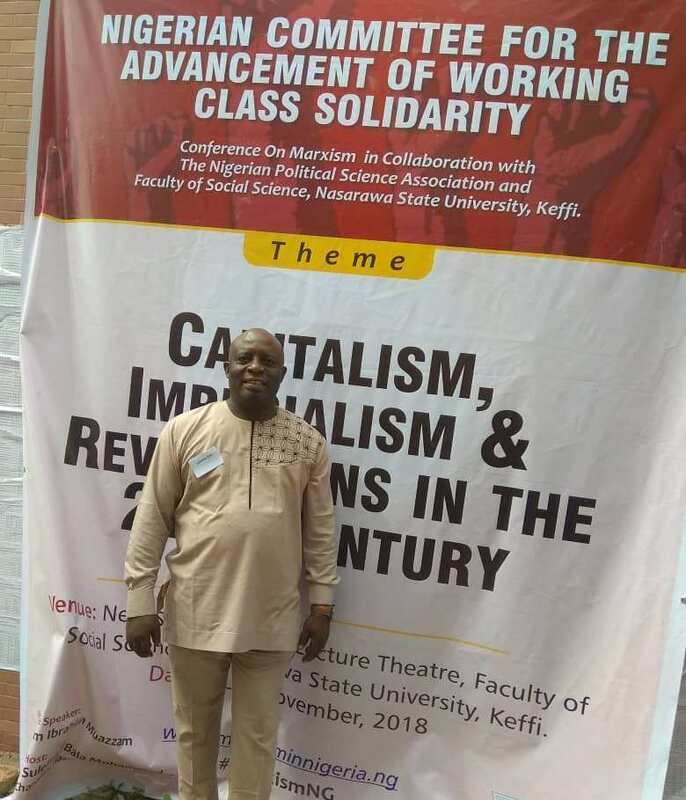 Marxist politicians in the struggle for a more productive democracy in Nigeria – local and international NGO activists, workers, trade unionists, academics, internationalists, students, researchers and thinkers – made what they would call a giant step today as they overcame a 35 – year old spell on the Marxism Conference tradition where they normally re-engage the theoretical outline. From the Senate Chambers of Nasarawa State University, Keffi, (NSUK) where the leaders of the conference went to pay a courtesy call on the Vice-Chancellor to the opening session where they heard a Keynote speaker look back to the plenary sessions that followed, it has been a gradual process of revivalism in radical politics in Nigeria again. 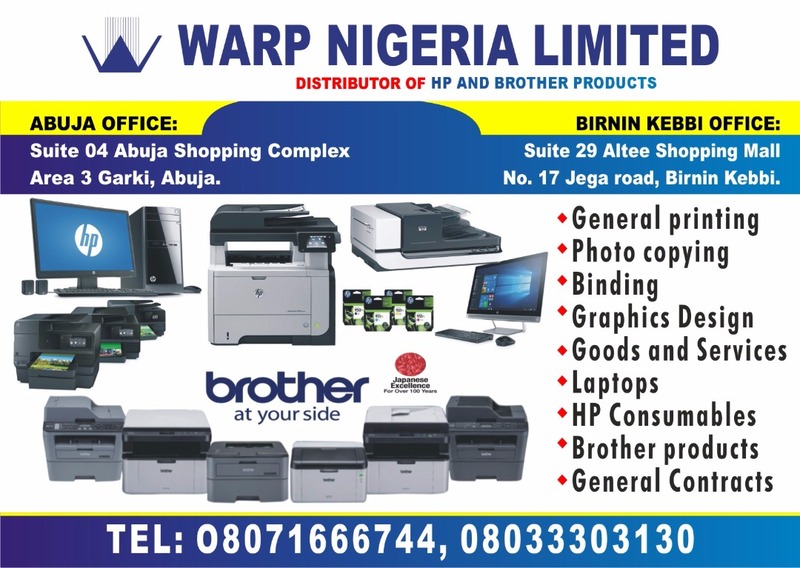 But, more than that, there has been an unpacking of capitalism in Nigeria today as basically no more than resource extraction based, violent and criminal. That profile resonates with the classical Marxist dictum that capitalists are a band of hostile brothers unto themselves and worse unto others such as workers, peasants, the middle class and the urban poor. 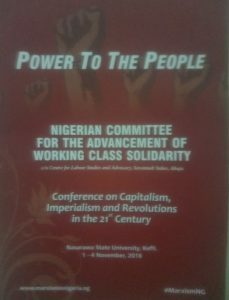 The last time a Marxism Conference took place in Nigeria was 1983 at the Ahmadu Bello University, Zaria. The organisers of this year’s version say it has become absolutely necessary to explore more radical, humanist alternatives to extreme right-wing ideologies and democracy that has been emptied of content. The world today is too dangerous for there to be a failure to explore the prospects of a return to radical, humane alternatives, said Prof Jibrin Ibrahim, one of those who were part of the courtesy call on Professor Sulyman Bala-Mohammed, the Acting Vice-Chancellor of NSUK. Both at the courtesy call and the opening ceremony, the Acting Vice-Chancellor who himself has a legacy of activism declared happiness that his university was chosen to host the conference, saying it was an honour and privilege they identify with and would give maximum support. Bringing the Marxism Conference back, he said, meant bringing back the vibrancy inherent in it. Prof Mohammed drew attention to the imperative for revivalism so that younger students would have an idea of those who gave fire to the process before now. He was referring to the names that Mallam Ibrahim Muazzam who delivered the Key Note Address and Prof Pam Dung Sha of the conference planning Committee listed in their respective speeches at the opening ceremony. The names included Amaechi Mbazulike, Osita Agwuna, Mokwugu Okoye, Eskor Toyo, SG Ikoku, Baba Omojola, Tunji Otegbeye, Bade Onimode, Omafume Onoge, Aaron Gana, Bala Usman, Claude Ake, Festus Iyayi, Samir Amin, Dani Nabudere, Sam Moyo, Tajudeen Abdulraheem, Saidu Adamu, Abubakar Momoh, Bamidele Aturu and Chima Ubani, among so many others. Bjorn Beckman and Yusuf Bangura, two former activist academics at Ahmadu Bello University were also remembered. They could not attend the conference after all for reasons having to do with failing health in the case of Beckman. A minute silence was observed in the case of the dead. Preceding the Vice-Chancellor’s thick welcome was Dr. Yahaya Agazi, the representative of the Dean of the university’s Faculty of Social Sciences called the conference a rare opportunity for robust knowledge sharing for their students while serving as an opportunity for many of them to mix again. The Faculty is a partnering institution in the Marxism Conference. 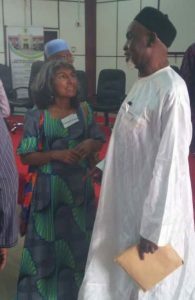 Dr Chermaine Pereira, leading voice in feminist scholarship and activism in Nigeria and Chairperson of the opening session told her audience how the contradictions of extractivist, violent and criminal capitalism are folded into its dynamics and re-interpreted as questions of morality or identity, (ethnicity, religion, tribe, region, et). In other words, accumulation based on extraction of natural resources such as oil, solid minerals and agriculture is not only violently different from “decent” capitalist competition, it reproduces the violence of its method on a society scale. The implication of her analysis is that unless Nigeria can become a manufacturing economy, adding value to solid and liquid minerals and to agricultural produce, it will remain in the throes of ethno-religious and regional conflicts because capitalism around raw mineral resources leaves the owners high and dry across the world. Locating the conference in the way the past shapes the future, Dr Chermaine said it behoves to reflect well. Goodwill messages came from different quarters. Among them are Comrade Ene Obi who delivered a solidarity message for ActionAid International-Nigeria, disagreeing that population is a curse in relation to poverty, literarily telling Malthusians to find new believers. 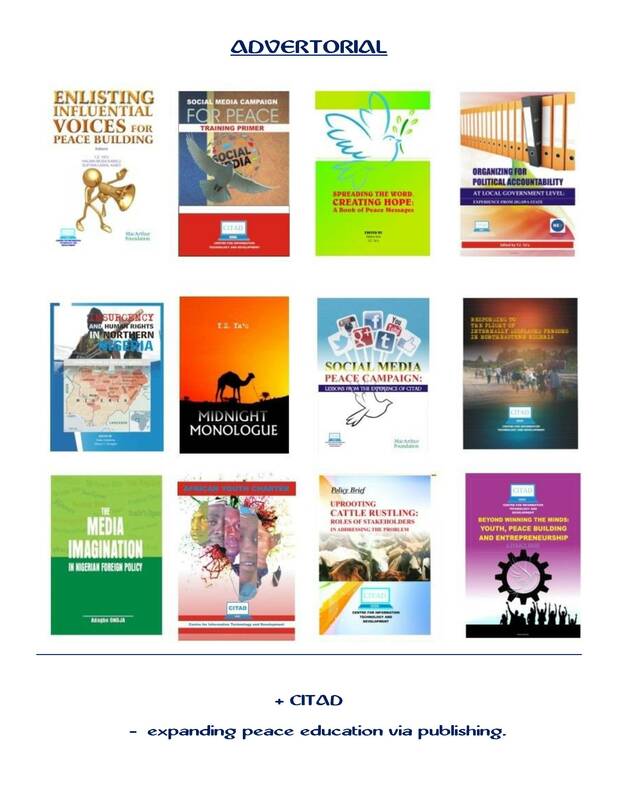 “Poverty eradication is possible. Population is not a curse but a blessing”, she told the audience which clapped in agreement as she rolled out figures of so few people being wealthier than the rest of the billions of human beings. Comrade Ayuba Waba, the president of the Nigeria Labour Congress, (NLC) declared full support of Congress to the conference, insisting on a strong relationship between conference and congress. Marx, said Comrade Waba, spent long time reflecting on the working class. Bayero University, Kano Political Philosopher, Mallam Ibrahim Muazzam, took the audience through a documentary tour of the thoughts of Nigerian radicals before, during and after independence and the diversity they reflect, the insights of the radicals into popular psychology and their deep concern for what seems an aggregate value vacuity in Nigeria. Mallam Muazzam sought to show how the history of radicals and their camp politics have been falsified but declaring that the Left has to be a powerful actor in Nigerian politics, capable of changing the direction of the wind in contrast to the politicians whom he says follow the wind. Muazzam’s is a hefty presentation whose deconstruction would be a continuing affair. If the snippets are anything to go by, the conference is heading to being an annual affair. University of Jos Political Scientist, Prof Pam Dung Sha who spoke for the organisers hinted this at the opening ceremony also when he said the Secretariat is surely keeping its interactive platform which, according to him, had not only rekindled interest in Marxism but also showed varieties in use of Marxism as well as helped activists to reflect collectively. He reiterated the essence of the conference to be about bringing comrades to reflect on the relevance of Marxism. “Such reflection would help us to evaluate. It would help us to push the boundaries” he said, pointing out the four texts underpinning the current reflection. One is the 150th anniversary of the publication of Marx’s Capital. Two, 100th anniversary of Lenin’s Imperialism: The Highest Stage of Capitalism. Third is the 100th anniversary of the Russian Revolution in 1917 while the fourth is the 200th anniversary of Karl Marx. The conference continues later today with more parallel sessions and Round Tables. Already, issues of the National Question, Enterism, Poverty, and Neo-liberalism were at the vortex of debates yesterday. Coasting to the Marxist Moment in Nigeria?